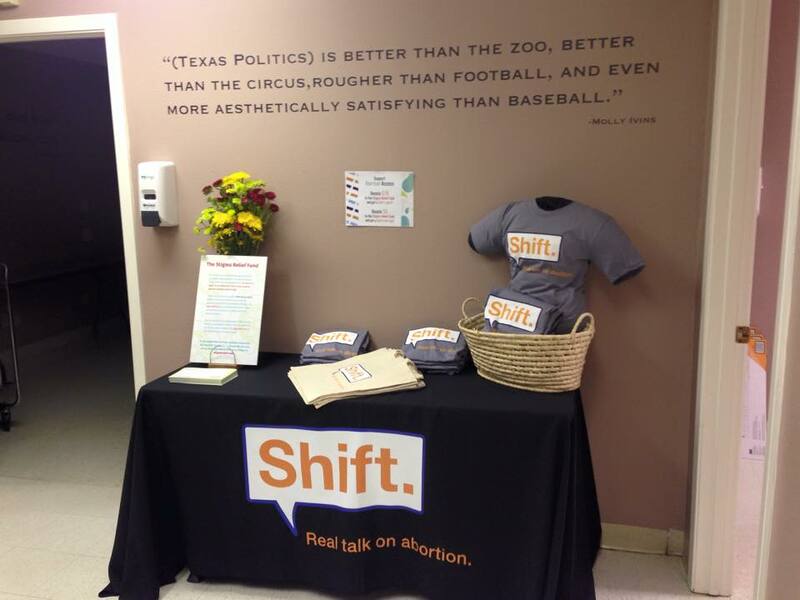 On Tuesday our Founder & CEO, Amy Hagstrom Miller launched a new non-profit initiative, Shift, that aims to change the way we talk about abortion in Texas. We’re talking real information about access, safety, laws, funding and stigma. The response was overwhelmingly positive! Many of you showed up to give your support and those who couldn’t make it gave beautiful messages of encouragement. It was moving, and reminded us that we all fight the fight in good company! 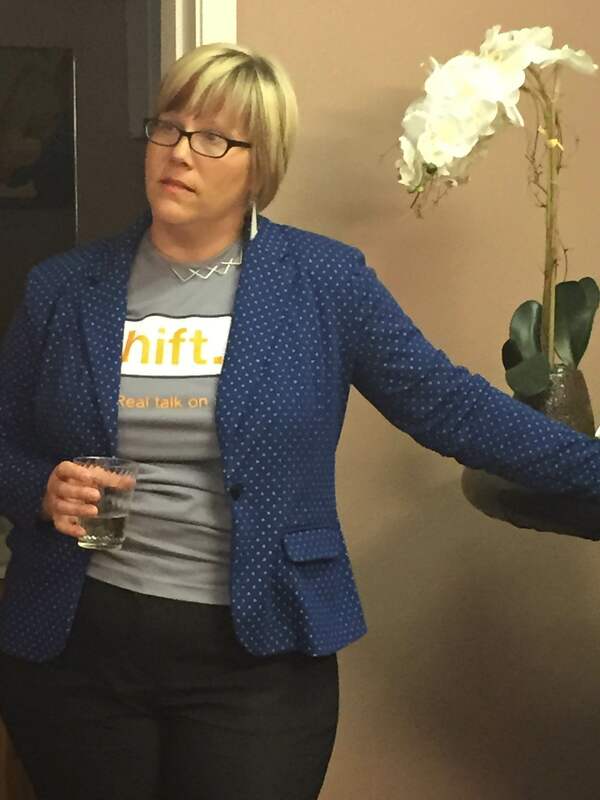 Amy Hagstrom Miller shares her vision for Shift. during the launch party. Shift. Deputy Director Fatimah Gifford preparing for the launch party. Shift. t-shirts and tote bags. Money used to purchase Shift. gear goes directly to helping Whole Woman’s Health patients through the Stigma Relief Fund. 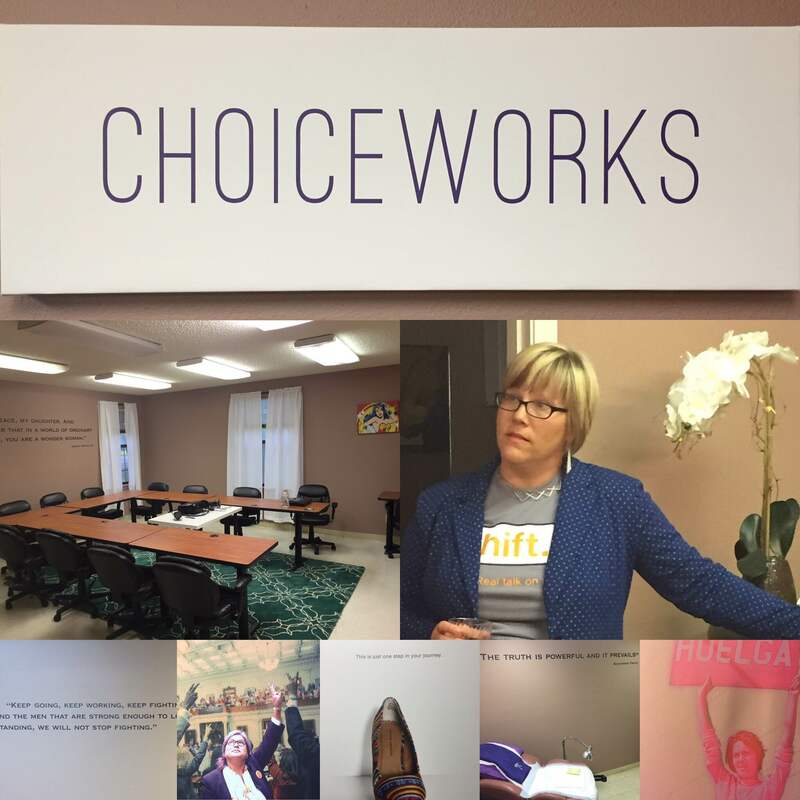 The launch party also gave us an opportunity to show off the new ChoiceWorks coworking space! 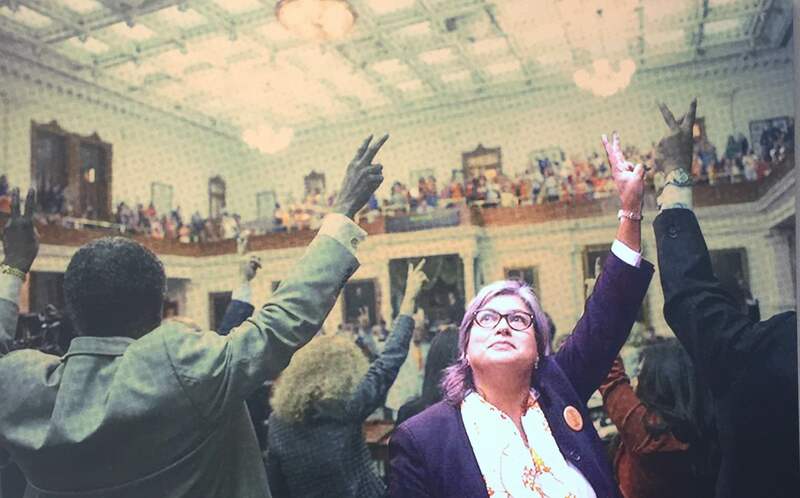 Just under a year ago we were forced to close our beloved Austin flagship clinic due to the onerous HB2. Ever since we’ve been searching for a use that would both benefit from and honor the history of the space, and we think we’ve found it! Conference table in the ChoiceWorks coworking space. 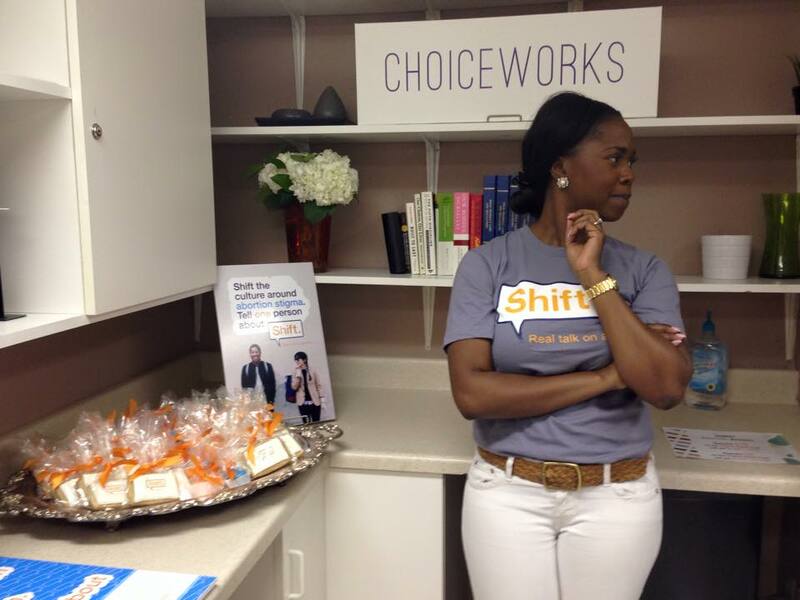 We’ll definitely have more to share about ChoiceWorks – but for now, let’s get back to Shift! This week held the formal introduction of the organization as well as the Facebook and Twitter pages, and there are more projects in the works! 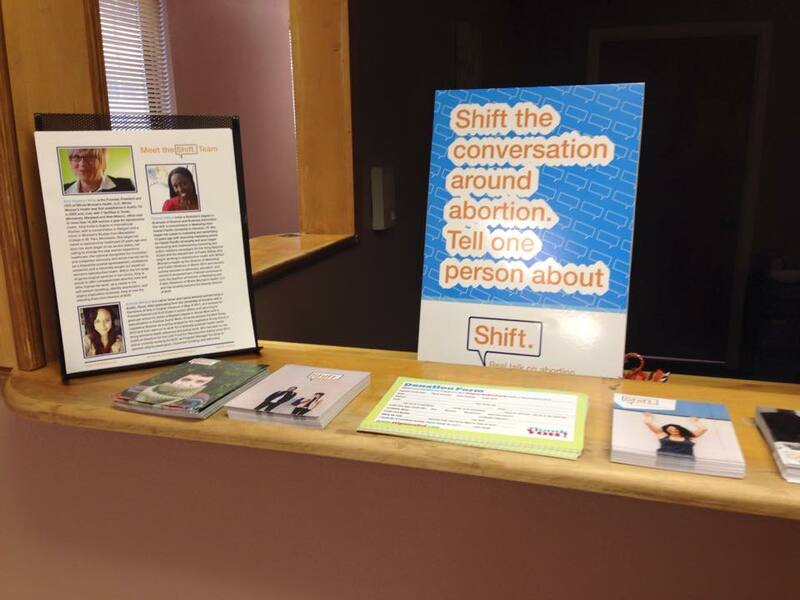 The first is the website shiftstigma.org to help women in Texas get accurate information on abortion. This includes how the abortion works, contact information for state abortion providers, funding information, navigating the legal requirements, and links to all of the wonderful allies who are able to help with everything from pregnancy options counseling to judicial bypass. This website has you covered. 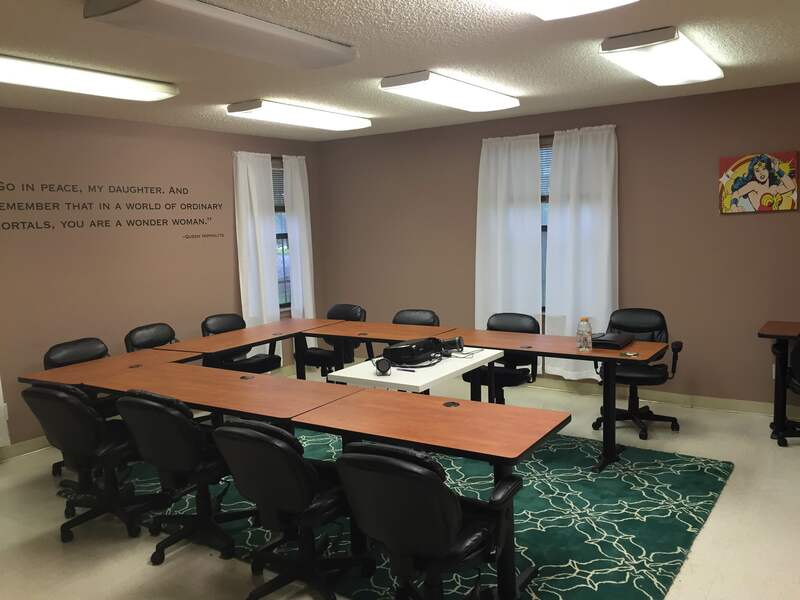 The second is the Safe Abortion Hotline, staffed with people who can compassionately and respectfully walk callers through any of the above information. 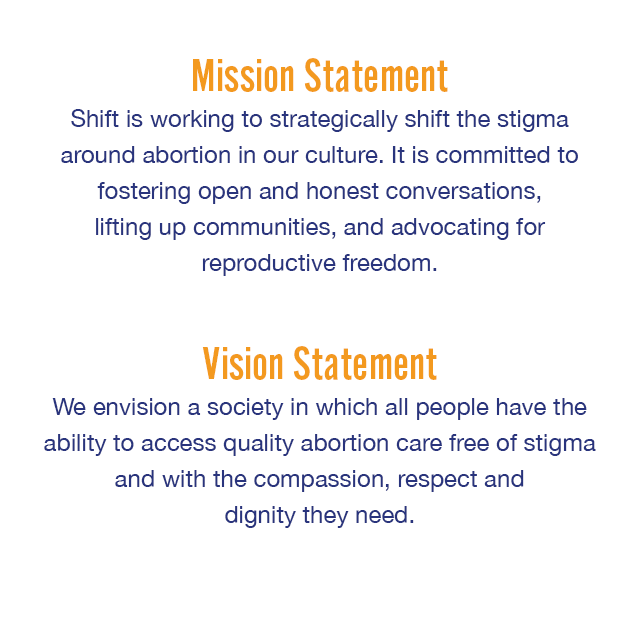 The Safe Abortion Hotline will provide accurate, comprehensive, and non-judgmental information about abortion options and access. These resources are just the beginning. There will be more additions to the website over time, in addition to more stigma busting projects. 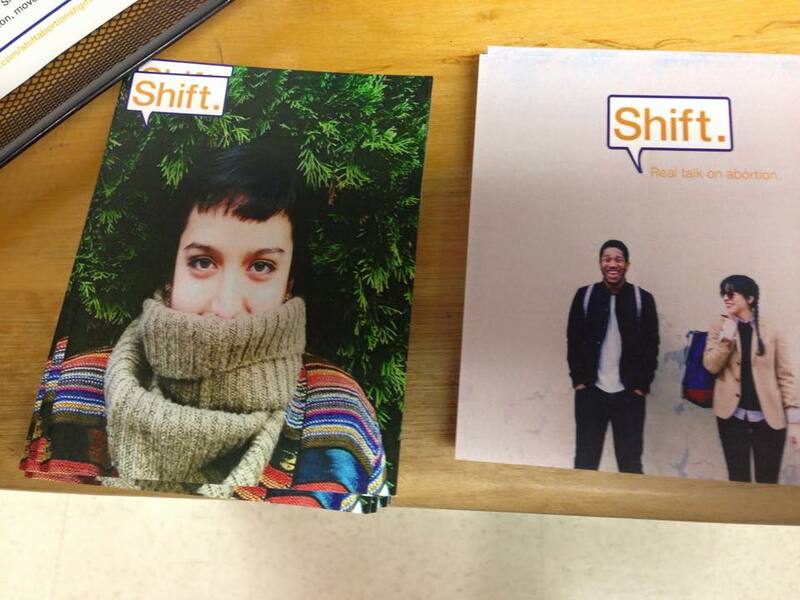 Make sure to follow the Shift social media pages to stay in the loop for new announcements! We all deserve to have accurate, unbiased information about abortion. Pregnant people deserve to know that when they call a number, visit a website, or walk into a clinic, that they will be receiving medically sound information and care. 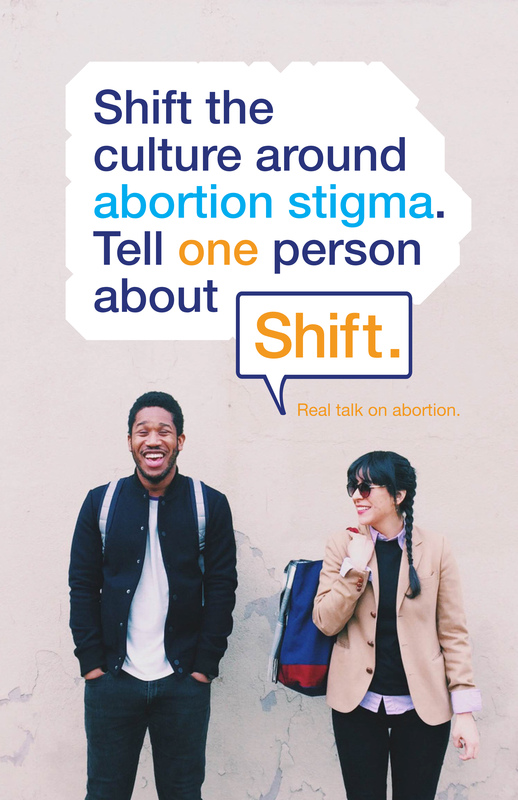 The prevalence of abortion stigma allows the misinformation and shaming to continue and grow. It’s time to change that It’s time to Shift. *ChoiceWorks photos courtesy of Laurie Felker Jones. Shift. materials features photography from Aundre Larrow. 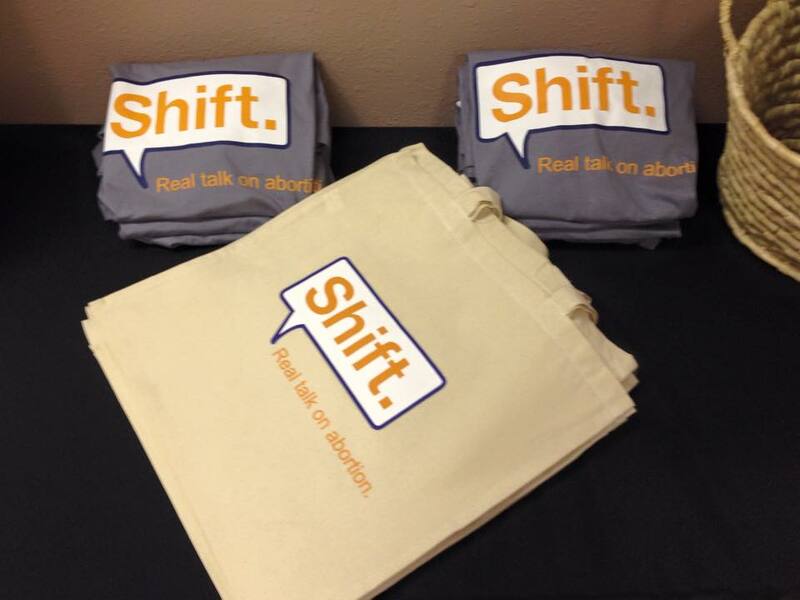 Tagged abortion access, abortion stigma, amy hagstrom miller, reproductive healthcare, Shift.